When Thomas was hospitalized five times for 11 surgeries in one year, he and his wife, Bonnie, were grateful for Hillcrest’s Senior Care program. Dedicated to helping patients and their loved ones, the Senior Care team was like family. If the couple had questions or just needed someone to listen, Senior Care was there. Rarely leaving her husband’s side, Bonnie says she couldn’t have gotten through it without them. To Thomas and Bonnie, Senior Care was a comfort, blessing and sympathetic ear. 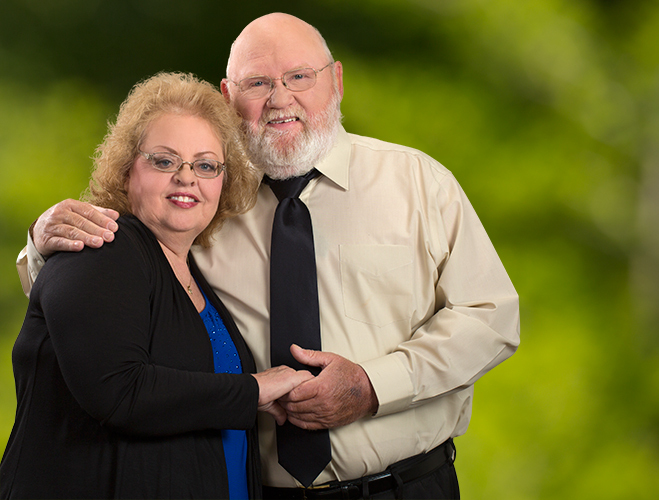 To learn more about their life-changing experience with Senior Care at Hillcrest Medical Center and Hillcrest South, visit hillcrestmedicalcenter.com or call 918-579-8040.